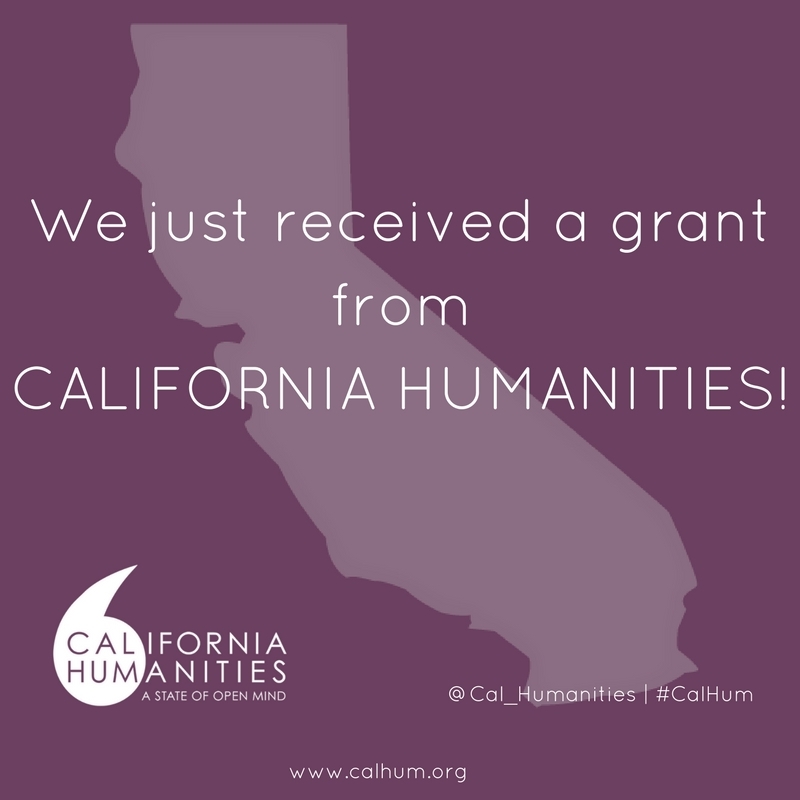 We are thrilled to announce that we are a 2017-2018 awardee for the Humanities For All Project Grant from California Humanities! The grant is for our latest and greatest Hidden Hi Fi project titled The Chicharrón Chronicles: Post-Colonial Spanish Legacies in Contemporary Historic Filipinotown. The Humanities Project Grant is a competitive grant program of California Humanities which supports locally-developed projects that respond to the needs, interests, and concerns of Californians, provide accessible learning experiences for the public, and promote understanding among our state’s diverse population. The Chicharrón Chronicles is a participatory exercise in public story-gathering and narrative collage: a series of three screening/story gathering events that will yield community-generated content for an eponymous multimedia walking tour that illuminates the historical, social, and cultural commonalities between immigrants from the Philippines, countries of Central America, and Mexico in one Los Angeles neighborhood.